Accommodations are unparalleled at this stunning hotel and include majestic castle bedrooms providing guests with old style elegance and modern day comforts. Each of these castle rooms are en-suite with beautiful antique furniture and modern facilities including complimentary Wi-Fi. Suites include breathtaking panoramic views of the estate and have been designed to a standard never before hotel experienced. The hotel is surrounded by opportunities for activities of all kinds from thrilling to relaxing. Guests can enjoy horseback riding, clay pigeon shooting, golfing, sailing, kayaking and much more. 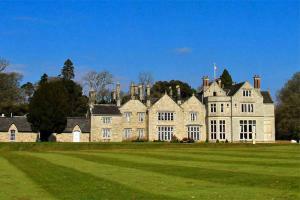 Located on a 300 acre estate, this secluded castle is majestically set on the shore of Lough Rynn.